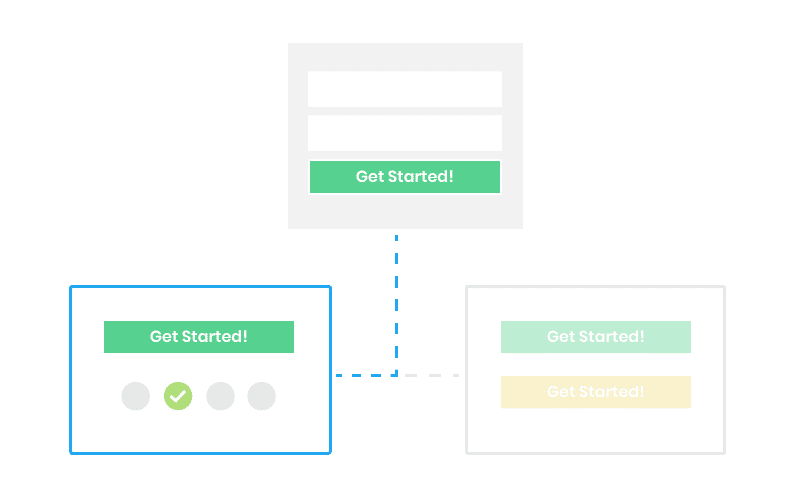 Create quick embedable forms for your website by using our embed form generator. 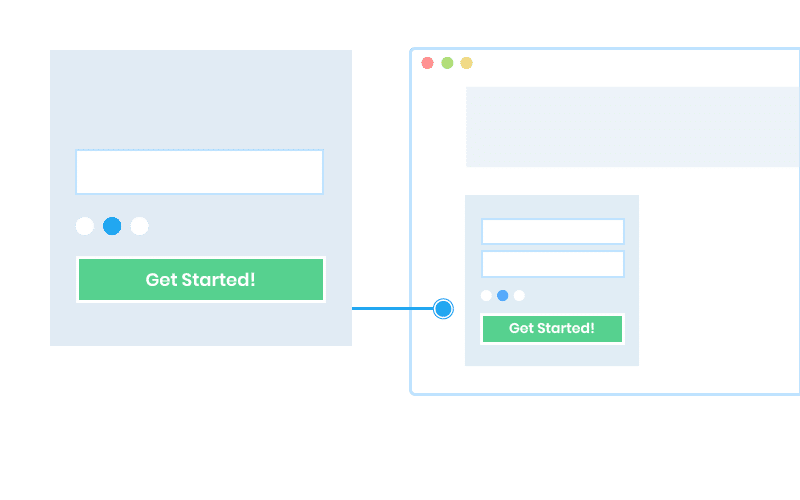 Embed forms are easy to integrate and are a good passive lead generation method. Its easy to integrate into your website, by copying the HTML code we automatically generate for you. 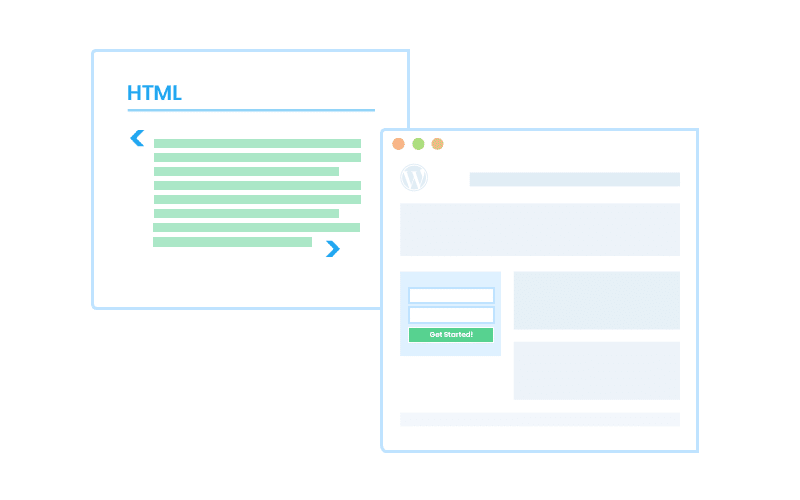 These embed forms can be added on any CMS such as WordPress in a few minutes. 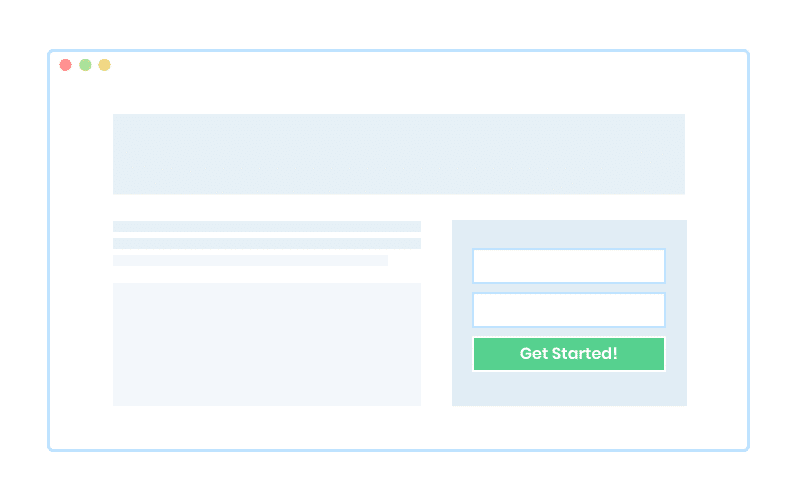 Embed Forms are typically not ment to be designed and customized, but you have some options to use our pre-defined themes which adds some basic styling to the fields. You can also choose a complete non-styled version, and style it yourself on your website.